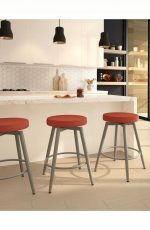 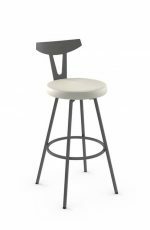 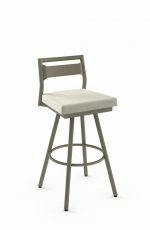 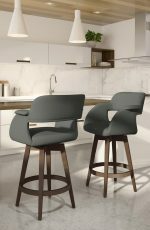 Characterized by simplicity, minimalism and functionality, our Nordic bar stools bring in five countries of styles into your home: Finland, Norway, Sweden, Iceland and Denmark. 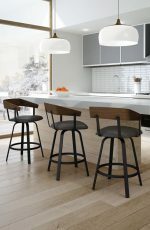 Nordic (or Scandinavian) furniture design sets out to make everything in the room serve in harmony. 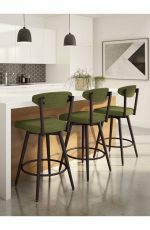 Scandinavians’ philosophy is also to make things last rather than be replaced and that’s what we’re all about here — giving you furniture that lasts for decades. 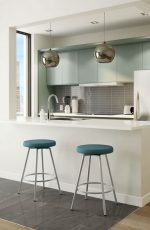 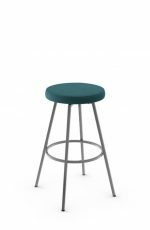 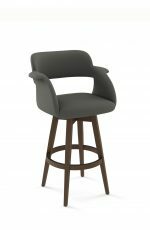 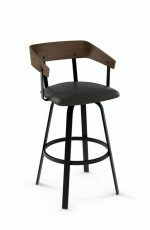 Our Nordic bar stools are no exception! 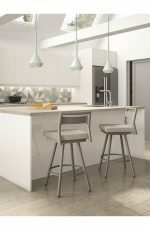 Scandinavian interiors work at balancing design elements and nature. You’ll see a lot of wood, abstract shapes and natural shapes. 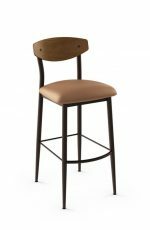 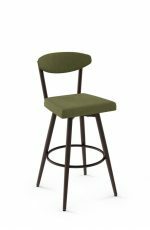 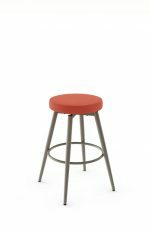 Look at our Carson stool to incorporate some wood. 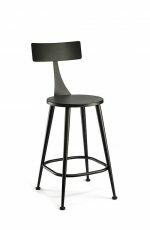 While the backrest on the Hans stool is abstract in nature. 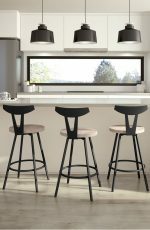 Overall, Nordic design epitomizes easy living, high functionality, and timeless appeal. 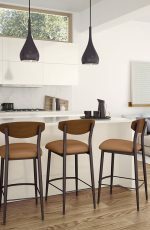 If that’s you, then you’re right at home.